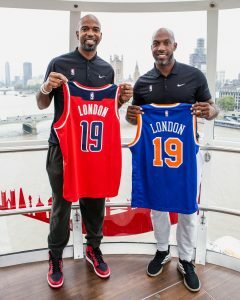 NBA legends Rip Hamilton & Chauncey Billups took to the Coca-Cola London Eye to announce the NBA London Game 2019 between New York Knicks & the Washington Wizards. Tickets go on sale for the game which takes place at the O2 on Thursday January 17th 2019. As the NBA is due to take over London’s streets in 2019, it’s only right that we hear from some of The NBA’s finest! Verge was lucky enough to sit down with two legends, Chauncey Billups and Rip Hamilton, about all things basketball as we asked the questions that everyone wants the answers to. With the likes of the Golden State Warriors in the league now, do you see an underdog winning the NBA title like you guys did in 2004 with the Pistons? Is Kristaps Porzingis one of the best/most dynamic big men in the league? What do you make of Frank Ntilikina at the Knicks? Jose Calderon is now with the Pistons, as an experienced player what do you think he can bring to the team? What do you make of rumours linking Kevin Durant to the Knicks? How good would it be for the UK fans to see him in London? Do you guys see an All-Star Game coming to London? You were in London for the last London game, how did the atmosphere compare to that of a game in the US? Who do you think is better – Michael Jordan or LeBron James? 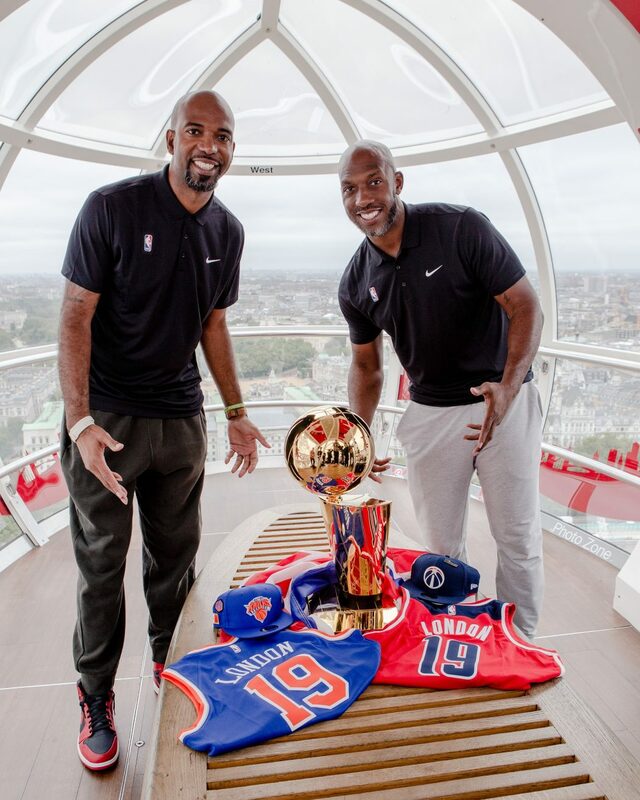 NBA legends Rip Hamilton & Chauncey Billups took to the Coca-Cola London Eye to announce the NBA London Game 2019 between New York Knicks & the Washington Wizards. Tickets go on sale for the game which takes place at the O2 on Thursday January 17th 2019. 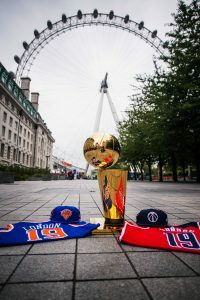 Tickets for the NBA London Game 2019 will go on general sale Friday, Oct. 19 at 9 a.m. BST atwww.axs.com/nbalondon. 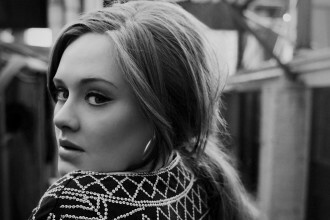 Fans can register their details at NBA.com/London to gain early access to a limited number of tickets via a presale to be held on Wednesday, Oct. 17 at 9 a.m. BST.